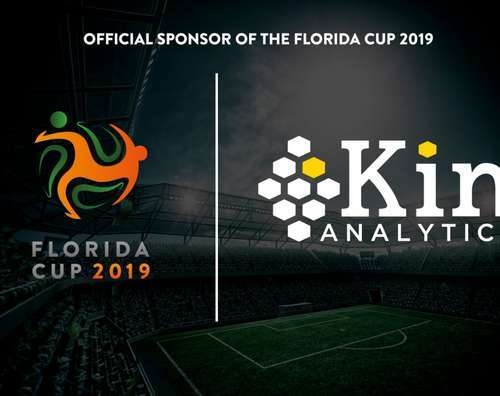 Something exciting will be happening at the Florida Cup. But pay close attention because like the opening drop of a Universal roller coaster, it’s over in a short held breath. The Florida Cup Kicks Off in Grand Fashion! 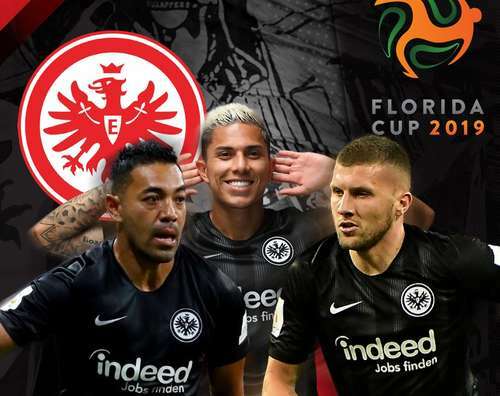 Ajax enter the Florida Cup fielding their best team in years, possibly their best team in a generation. 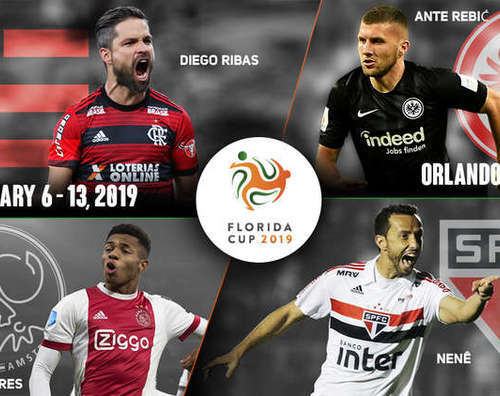 This is a two-part feature about the Players to Watch at the Florida Cup. Part One will focus on the Peak Performers. Part Two will highlight the Young Stars.